Integrity: What's in it for Me? Ask . . . whether [you] are willing to have any contemplated act appear the next day on the front page of [your] local paper—to be read by [your] spouses, children, and friends. Buffet’s prescription, although well-intended as a useful rule of thumb, actually misses the deeper meaning of integrity. Instead of pointing the needle of our moral compass outward toward the promises we make and the duties we owe others, he points the needle inward toward self-interest: how to avoid embarrassment, punishment, or stigma. As many have rightly noted, integrity is about doing the "right thing" when no one is looking. One feature is the vast array of clichés we use to avoid duties and embrace self-interest: “No harm, no foul,” “It’s only a white lie,” “You snooze, you lose,” “It’s just business,” “Just looking out for number one,” “I know what’s best for me,” “Family comes first,” “Fake it till you make it,” and so forth. Promise-breaking—the death knell of integrity—is broadly permitted in our culture. Service providers tell us our calls are very important to them, business associates tell us they’ll “get back to us,” politicians promise not to run for more than two terms, copyright restrictions are ignored, stock options are backdated, corporate pension plans are canceled, advertisers make outlandish boasts and airlines fail to fully inform us of the cause of their delays. Another sign of our dysfunctional attitude toward integrity is the way we tend to view the right thing as apparent, effortless, and intuitive. “Just do it.” Think about that for a minute; our culture encourages us to spend no time actually practicing integrity, a quality it values so highly. The reality is that the "right thing" is often not one thing, but multiple right things that require "doing" simultaneously. If you want to practice integrity, you will have to resist the habits of a culture that treats embarrassment, not truthfulness, as the touchstone of integrity; that deploys a rich vernacular of self-interest to override duty; that embraces rampant promise-breaking as inconsequential; and that glorifies the imaginary wellspring of intuition as a reliable basis for decision-making. In other words, you will have to defy a cultural environment that encourages you to breach integrity, even as it proclaims its importance. How do you do this? 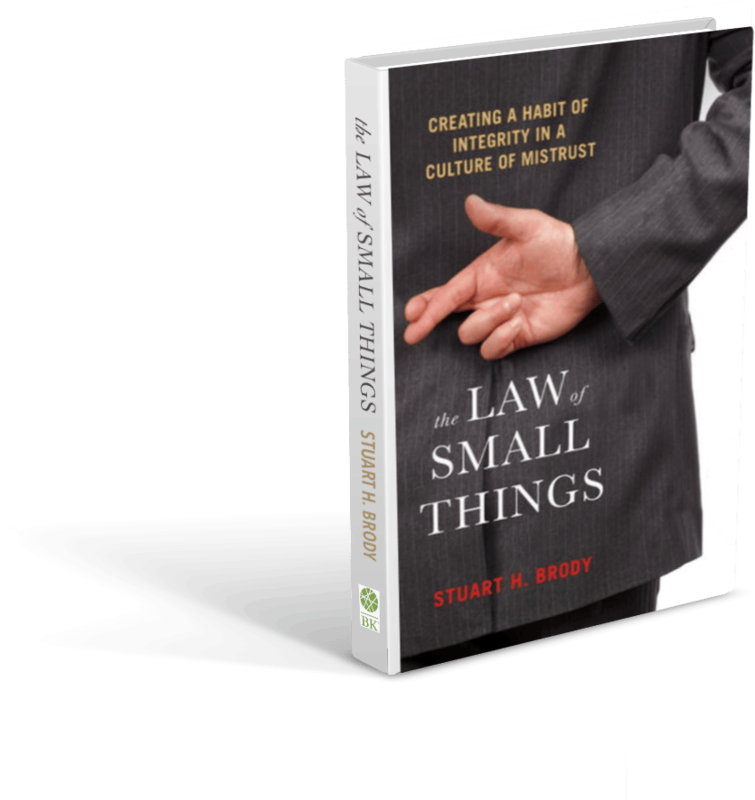 If you want to practice integrity, start "small"
An explicit promise is something affirmatively stated: for example, “I will meet you for lunch at noon on Thursday.” When an explicit promise is made, it creates a reasonable expectation that the promise will be kept. Even a child understands that when you make a promise to someone, you are counted on to keep it. Our understanding of integrity often stops right there. Yet below the surface of explicit promises is a world of implied promises equally binding even if not stated. For instance, when we borrow a book from a friend, we make an implied promise to return it even if no specific date is mentioned. If we join a local community organization or charity board, we make an implied promise to show up for meetings. Or if we listen avidly to public radio, knowing of its dependence on listener contributions, we make an implied promise to contribute. Implied promises are as binding as explicit ones even if we don’t explicitly acknowledge them as such. Ignoring a promise because it is implied just because it is not explicitly stated is like driving on whichever side of the road you want when there is no median guiding you. Implied promises also arise when we consent to a relationship imposed on us and take no steps to discontinue it. For instance, if we are born citizens of the United States and don’t affirmatively reject our citizenship status, our citizenship entails an implied promise to vote and/or otherwise participate knowledgeably in national, state, and local affairs. Explicit promises and implied promises create reasonable expectations. Even when implied promises are “imposed” on us, as in the citizenship example, they too create reasonable expectations. All promises count. And, fulfilling promises, even the seemingly "small" ones, is the pathway to the consistent practice of integrity. Name: E-mail: What's your view of the post? 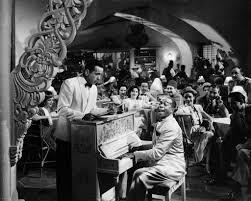 In a scene from the movie Casablanca, a character named Ugarte, played by Peter Lorrie, enters Humphrey Bogart’s saloon (Rick’s Place), seeking a hiding place for his priceless letters of transit. He begs Bogart to help him but Bogart refuses. Tumult ensues as the Germans hunt him down. Although shaken by the incident, Bogart feigns calm and breezily instructs the patrons to go back to their merriment. But the camera’s eye captures a slight gesture missed by most viewers: Bogart places a fallen cocktail glass back on its stem. Most of us take our integrity for granted. As a result, a false confidence distorts our decision-making as individuals, in business and in our nation. The big breaches of integrity we see all around us—that we tend to blame on others—can be addressed by the “practice” of integrity as a learned skill, in our individual relationships, our workplaces and in our nation. But first, we have to let go of the illusion that we “have” integrity as a matter of intuition and that we are innately ready for big things without practicing on small things. What is Integrity? What is it Not? We all think we have integrity, but actually, most of us make small ethical compromises constantly. Then, we construct elaborate systems of justification to persuade ourselves that we “have integrity” even as we breach it. This User's Manual will redefine the meaning of personal integrity by looking at the “small” breaches of integrity we commit in the course of everyday life and the huge consequences that result. The User's Manual will guide you through the fog of misconceptions, illusions and evasions that deprive our lives of authenticity and contentment. Welcome to the world of small things and its laws. 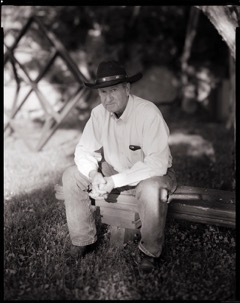 Stu is Founder of IntegrityIntensive (www.integrityintensive.com), a consulting firm concentrating on ethics, integrity, and leadership training. His speeches and workshops have brought his insights on the practice of integrity to thousands across the country. He draws from more than thirty years as a former political leader and advisor to prominent political figures, including Presidential candidates. In his career as a lawyer he appeared before the Supreme Court and has written numerous articles on labor relations, dispute settlement and mediation. He has held numerous public offices including Ethics Officer for New York State's Department of Environmental Conservation. He has taught ethics at The State University of New York (SUNY) and the University of Arizona and is a Senior Scholar at SUNY's Institute for Ethics in Public Life. Integrity Intensive offers keynotes, speeches, workshops, books, and consulting to learn about the modern practice of integrity and ethics. © Integrity Intensive. All Rights Reserved.